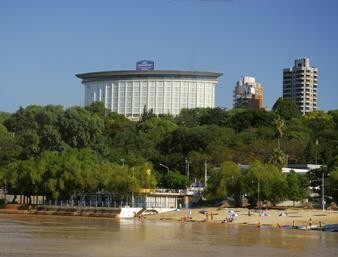 Overlooking the scenic shore of the Parana River, our Howard Johnson Plaza Hotel Mayorazgo warmly welcomes you to Parana-the capital city of the Entre Rios Province. 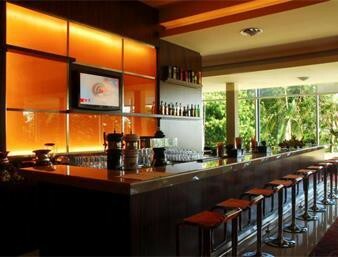 For a happier stay, book a room at our Parana, Argentina, hotel, today. Feel energized in the morning with free American breakfast. If you love to stay active, swim in our heated indoor pool or work out in our exercise room. During your down time, check your email using free high-speed Internet access or play billiards in the game room. 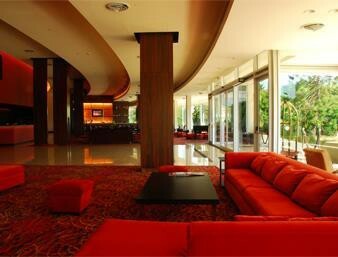 Our Parana, Argentina, hotel features a business center and meeting space. Kids 17 and under stay free with an adult, and free parking is available.